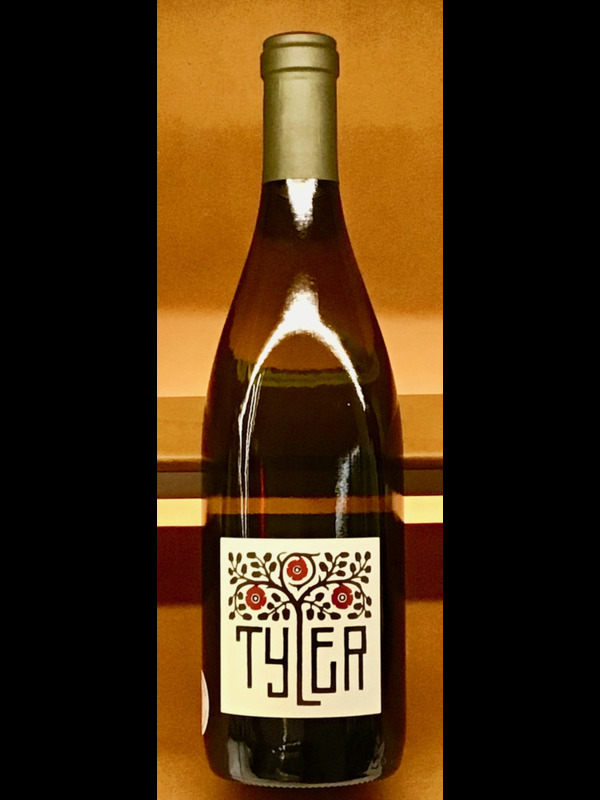 88 Points - Lisa Perrotti-Brown - The Wine Advocate: 'The 2015 Chardonnay has ripe peaches and lemon curd notes with hints of almond tart and honeyed toast. 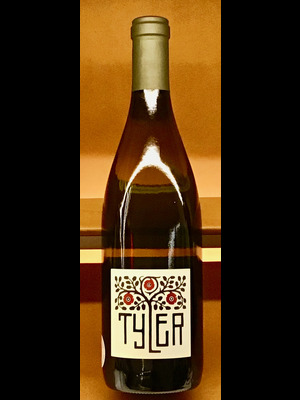 The light-bodied palate delivers appealing freshness with a lovely savory edge and citrusy finish." Vintry Fine Wines is bringing fine wine to New York City’s revitalized downtown with over 2,500 selections focusing on both collectibles and drinkables.